Freedom Not Fear 2013 – Save the date! 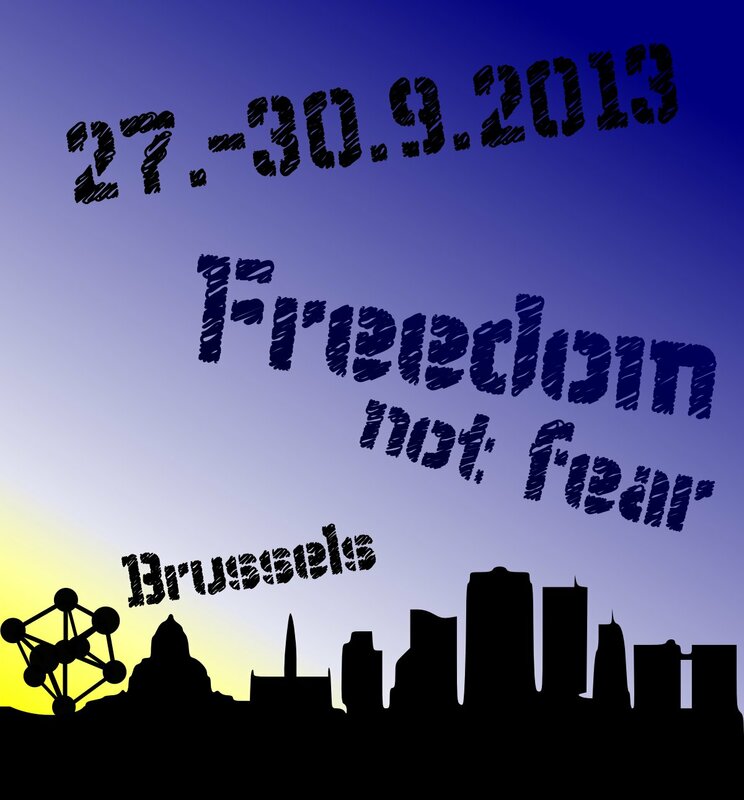 27 – 30 September 2013 !! !